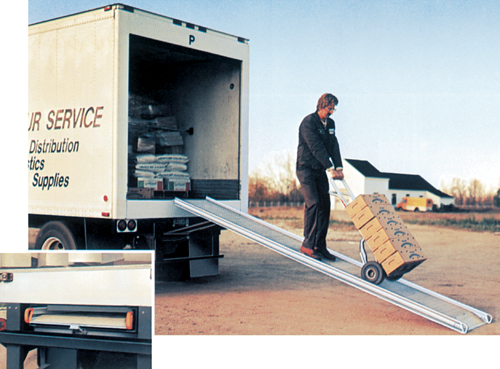 KW Materials Handling is your source for truck ramps. 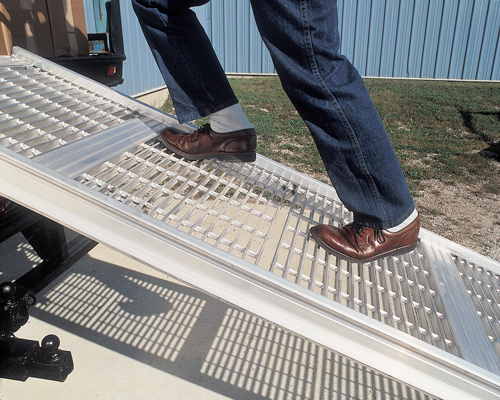 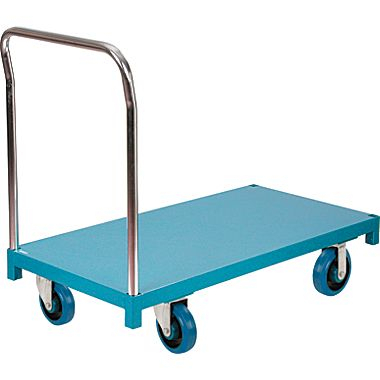 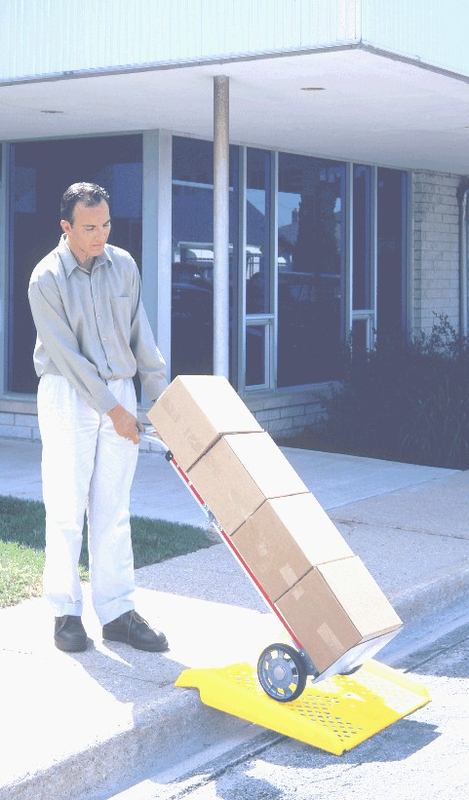 We carry slider ramps, walk ramps, posi-step, ultra light, and curb ramps. 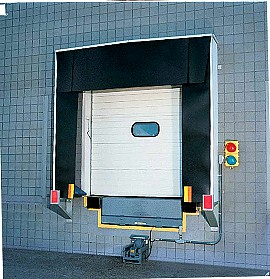 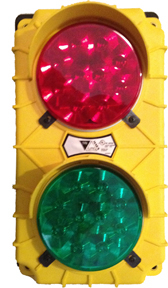 As well we supply dock plates and dock boards. 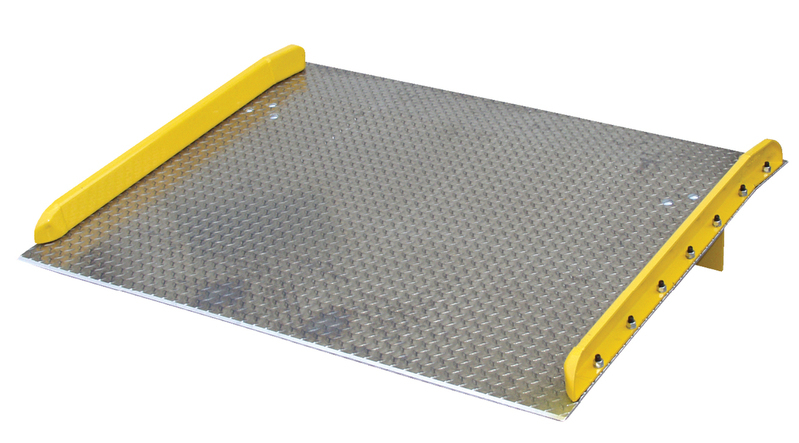 KW Materials can design custom ramps for whatever application you require. 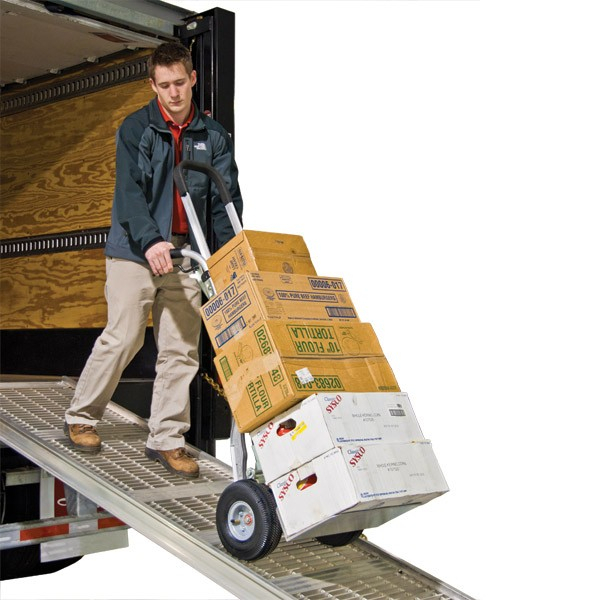 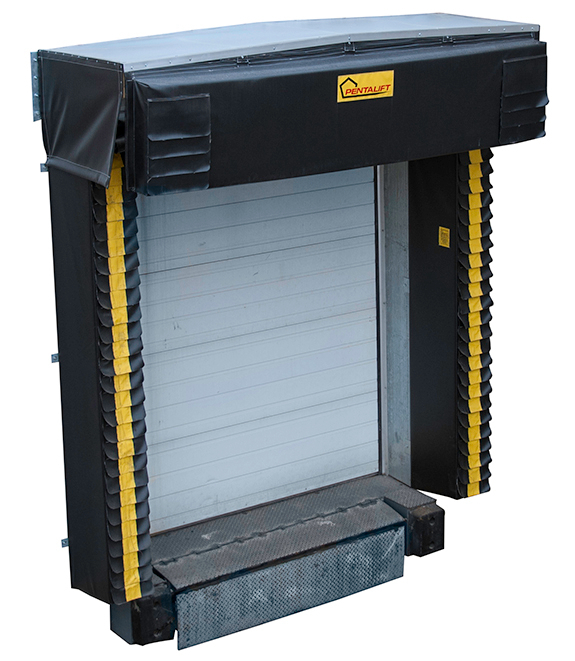 Whether you need a single ramp, a replacement part or need to supply a fleet of vehicles, we are your source. 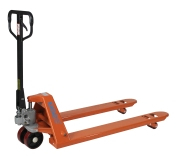 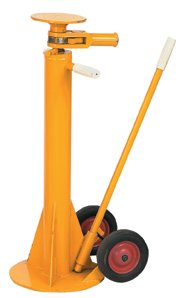 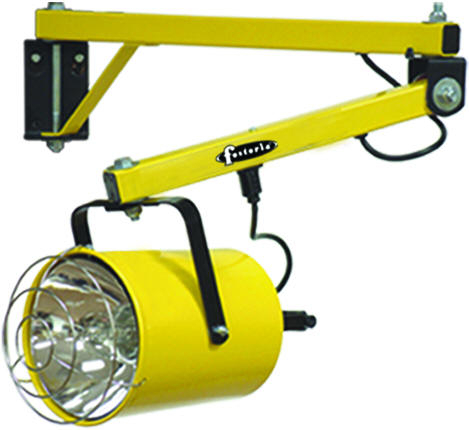 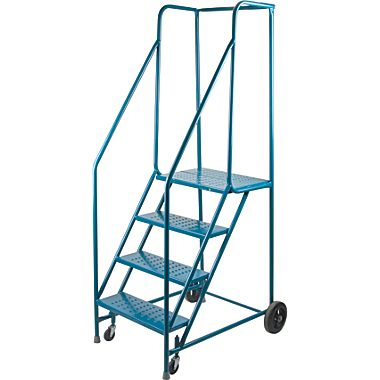 KW Materials stocks many different dock equipment products and cargo equipment as well. 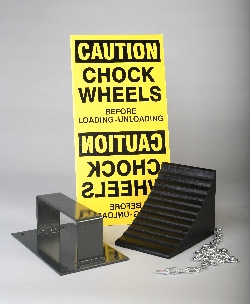 Here are a few of the products we can help you with.